In a tournament full of twists and turns, it was France who eventually came out as winners against a plucky Croatia side in one of the most exciting finals in recent memory. We are now having to scratch our heads as to what we do to fill the time until the domestic action kicks off again. 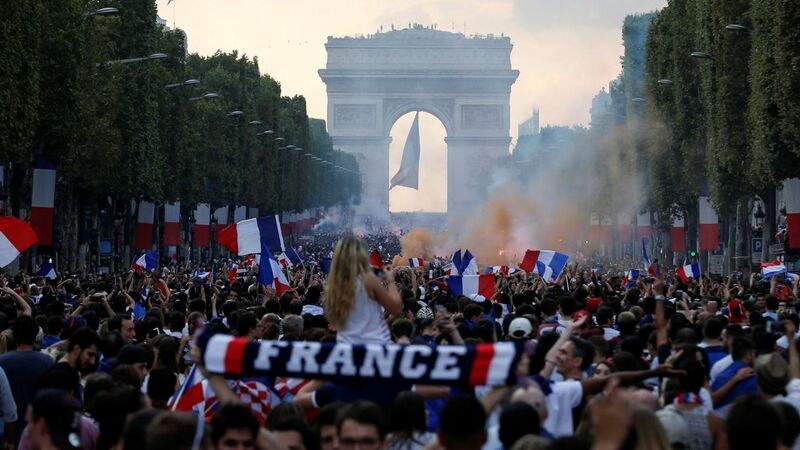 The thought of 64 televised matches across a month is enough to whet the appetite of any football fan, but so often these major tournaments can fall flat despite the array of talent on show. However, the 2018 World Cup did not disappoint. Bar the odd goalless affair in the group stage where very little was left to play for, Russia experienced high drama and some magnificent goals to keep us all engaged from the first kick of the ball. 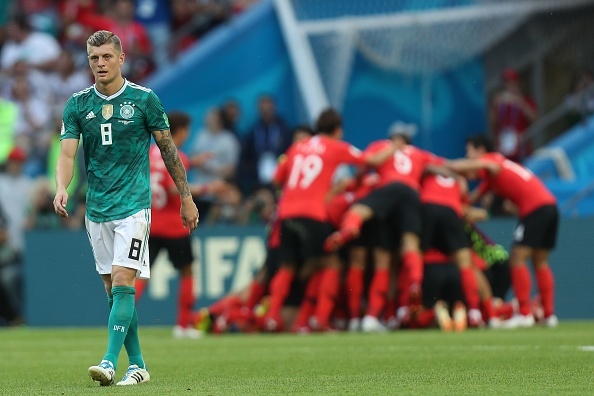 From South Korea’s shock win over holders Germany, to Russia’s dramatic penalty shootout win over former winners Spain, it wasn’t an easy tournament to predict. 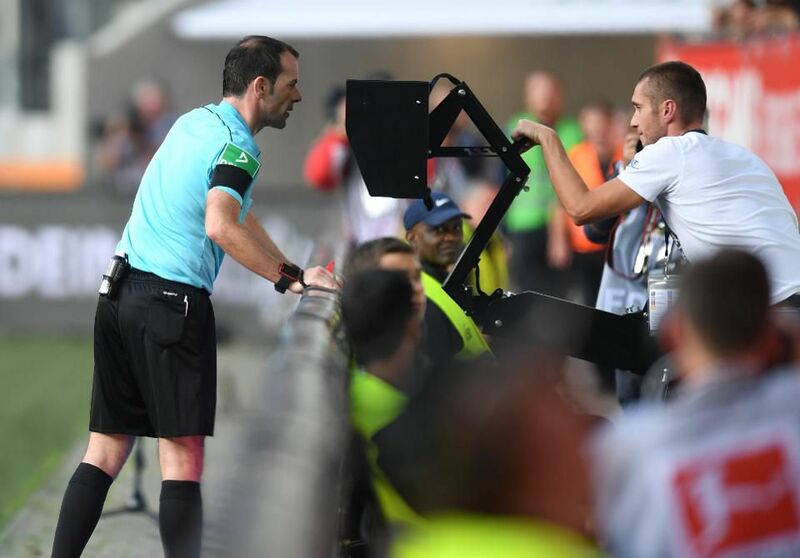 This year’s tournament marked the first ever use of video assistant referees in the World Cup, creating some highly-controversial moments along the way. France were given an assist by VAR in the final, while there were a few other decisions that were rather questionable. Despite some contentious decisions, on more occasions than not the technology has clearly stamped out some of the more glaring refereeing mistakes. It’s by no means a faultless system yet, but with a few tweaks it can become a permanent fixture within world football. One area it does need improving upon is the way the crowd and TV audience is notified of when VAR is taking place. On too many occasions it was unclear whether a decision was being referred to by the technology. However, it was a welcome addition to this year’s event. The World Cup provides the perfect opportunity for players to make a name for themselves, but they can also spell the end of the world for others. Lionel Messi and Cristiano Ronaldo, two of football’s greatest players ever, bowed out at the first knockout round and missing out on of the very few prizes which has alluded them. The Barcelona and Juventus stars could yet feature in Qatar in four years’ time, but there’s no doubt the pair will be past their footballing peak. 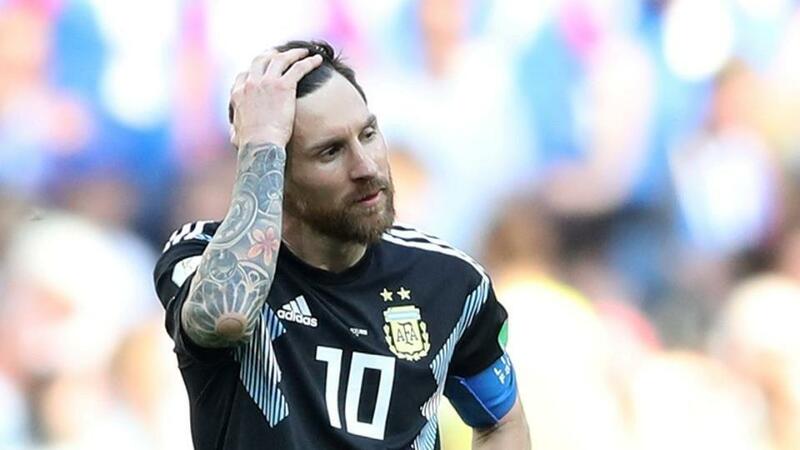 Neither player has quite lived up to their ability at the World Cup, with Messi coming closest to winning football’s biggest prize in 2014, losing out to Germany in the Final. So while Messi and Ronaldo are on the final patch of their sporting careers, a young 18-year-old’s has only just begun, and in the best possible manner. Kylian Mbappe is no stranger to the football world, becoming the most expensive teenager following his transfer to PSG last year. However, this was the stage when we all found out his world-class ability. 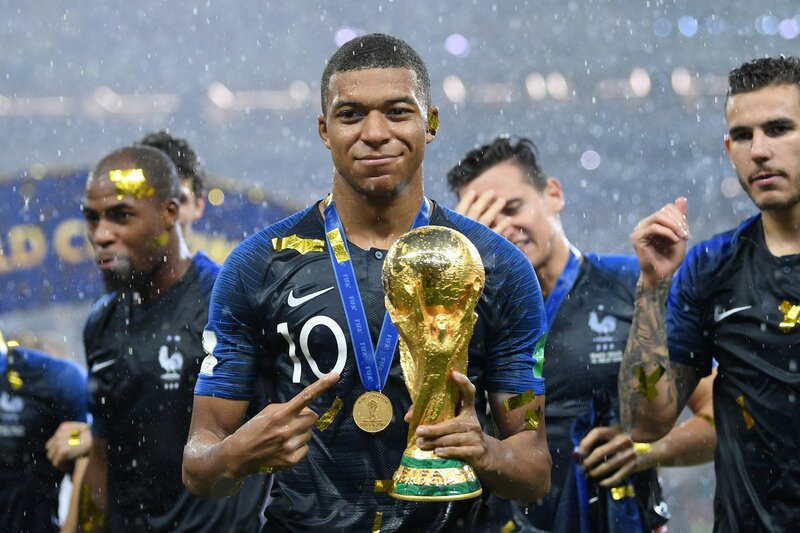 With four goals to his name, including one strike in the final, Mbappe put fear into defences with his quick feet providing too much for some. It comes as no surprise to read that some of Europe’s biggest clubs are interested in luring the Frenchman away from his current club. For us neutrals, we have the pleasure of watching this incredible talent for years to come.